As a professional residential moving business, we understand the level of stress and frustration relocating your family and belongings is placing upon you. Our job, essentially, is to ease or completely eliminate feelings of anxiety and stress by taking the process out of your hands and into our skilled moving crew members with no hassles and no unexpected setbacks. Whatever your needs, we are flexible in our options to offer the right solution for you, be it Do-It-Yourself services to our full-fledged moving services. If you need us for large furniture but can take care of the smaller items, or you need us to all the heavy lifting, we got you covered. 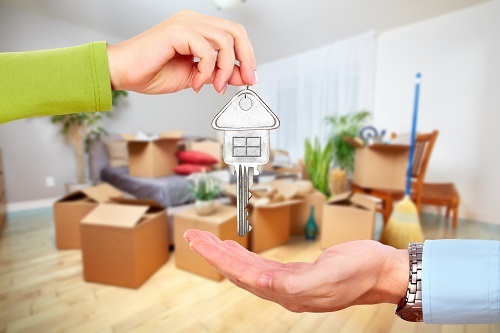 Want to learn more about our residential local moving services? Contact us now and fill out the quick form on this page to receive your FREE ESTIMATE – no strings attached!